This is a sponsored conversation written by me of behalf of Ball Park® brand. 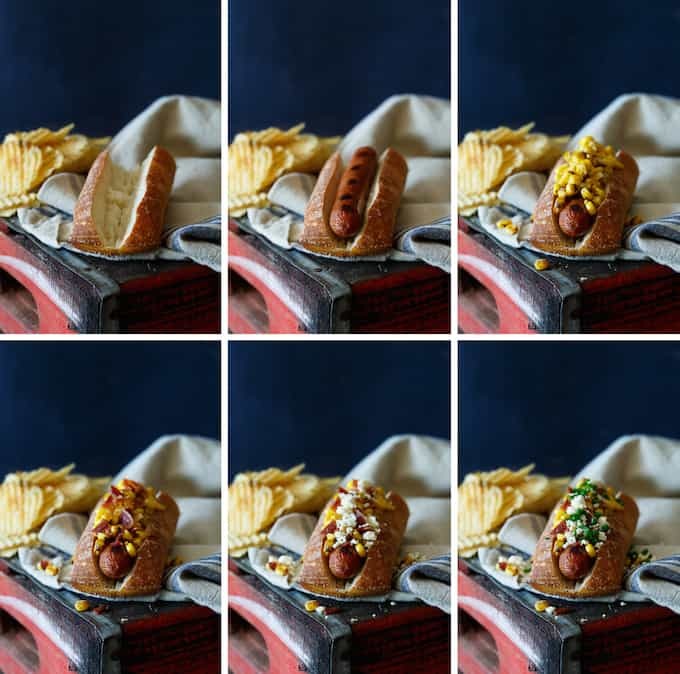 The opinions and text are all mine, as is the recipe for Bacon Mexican Street Corn Hot Dogs. 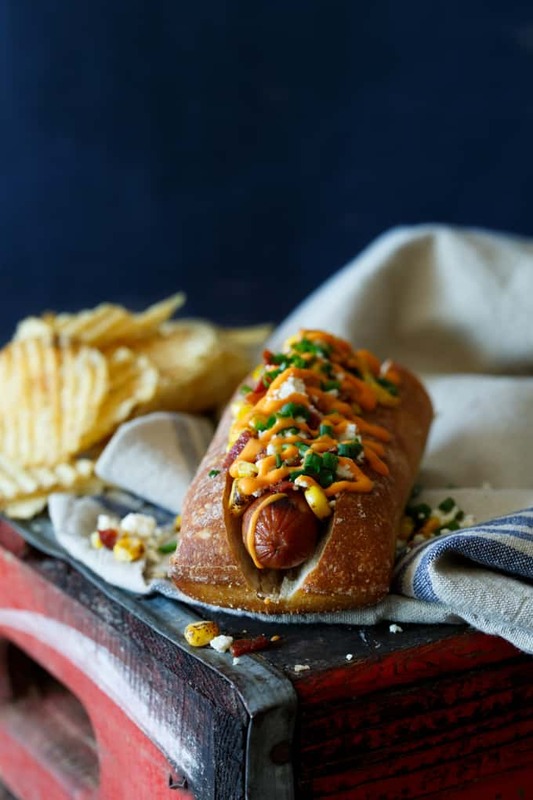 Elevate your backyard BBQ game this summer with a serious hot dog upgrade… Bacon Mexican Street Corn Hot Dogs! Boy has life changed these last couple of weeks. 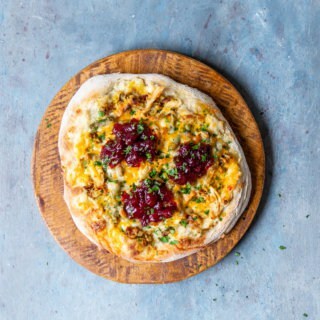 You may have noticed that my last recipe post was over two weeks ago. Two weeks! That hasn’t happened… ever. It’s for good reason. A great reason. Asheley and I have been adjusting to life with our new baby girl! So with a new baby at home, there’s been a pretty constant stream of visitors popping in and out. Unfortunately with my current sleep deprived state, cooking for all these visitors hasn’t really happened yet. But I’m totally starting to get that entertaining itch… I was made for hosting parties. I need to have one soon. But we all know by now that your typical boring backyard BBQ food isn’t going to cut it at a party at our house. Plain hot dogs? Nah. I’ve been known to upgrade my dogs, like with these Bacon Wrapped Jalapeno Popper Hot Dogs. And now there is a new creative hot dog in town. These Bacon Mexican Street Corn Hot Dogs. And they are darn freaking good. Roasted Corn. Crumbled Bacon. Cotija Cheese. Fresh Chives. And of course, that spicy Sriracha Mayo. Hello beautiful, get in my belly. These will definitely take your backyard BBQ from ordinary to extraordinary. Boom. I’m totally digging these Ball Park Park’s Finest frankfurters. 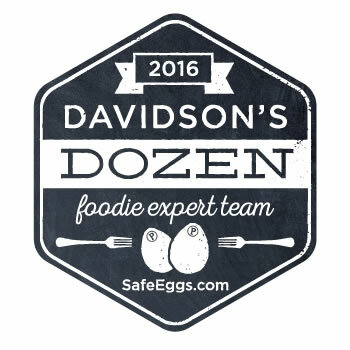 They are all about elevating your grilling experience from bland to bold. 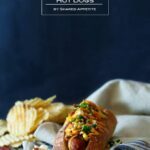 They are packed with big flavors, are made with 100% beef, and are one heck of a premium hot dog. Take a look in your refrigerated section at the grocery store for all five flavors of Ball Park Park’s Finest: Jalapeno Cheddar, Slow Cooked Chili, Signature Seasoned, Slow Smoked Hickory, and Cracked Dijon Mustard. 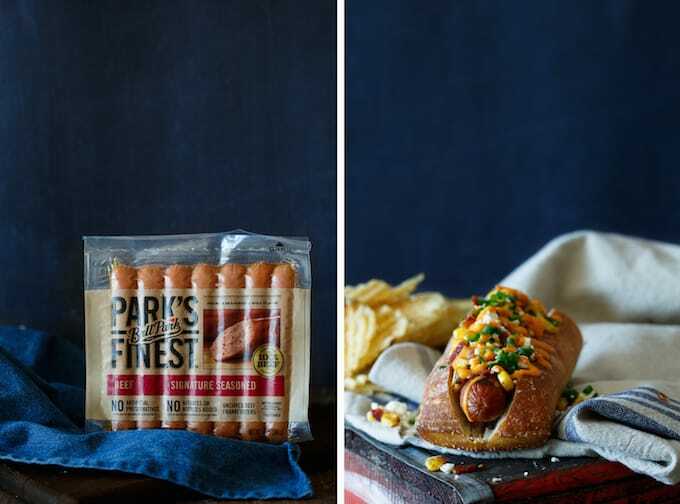 If you think you have what it takes to be part of the world-record breaking grilling team, submit a video grilling your finest hot dog creation and tell Ball Park brand all about your passion for grilling hot dogs and why you deserve a spot on the team. Enter for your chance to win here. Grill hot dogs according to package directions. Place hot dogs in buns and top with grilled corn kernels, crumbled bacon, cotija cheese, fresh chives, and sriracha mayo. 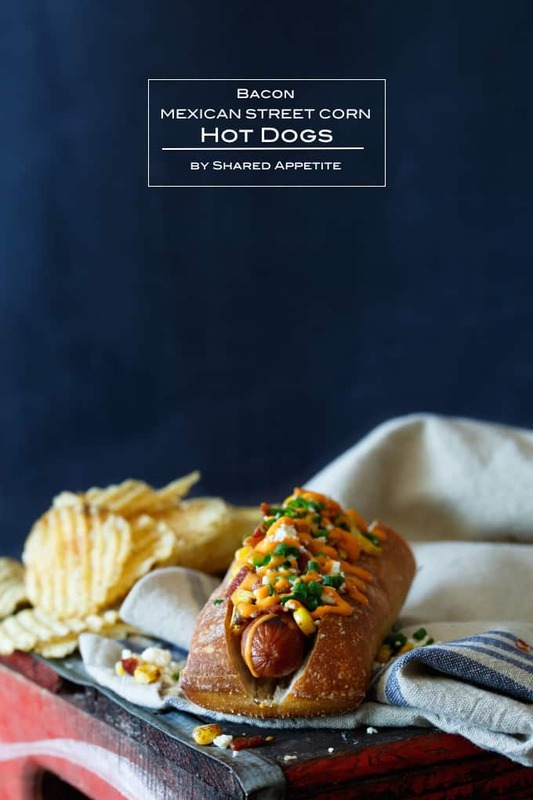 Alternatively, place all ingredients out on a table and let guests DIY their hot dog. Devour immediately. 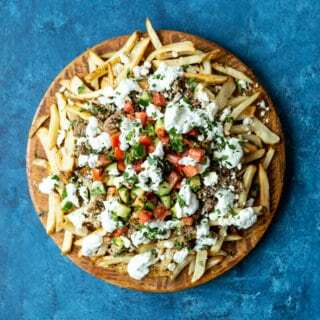 Combine all ingredients in a small bowl. Can be made up to a couple days ahead of time and refrigerated until ready to serve. To achieve a drizzle, place sriracha mayo in a small ziploc bag and snip off one corner with a scissor.